We have group skate lessons every Saturday and Sunday 11:00-12:00. 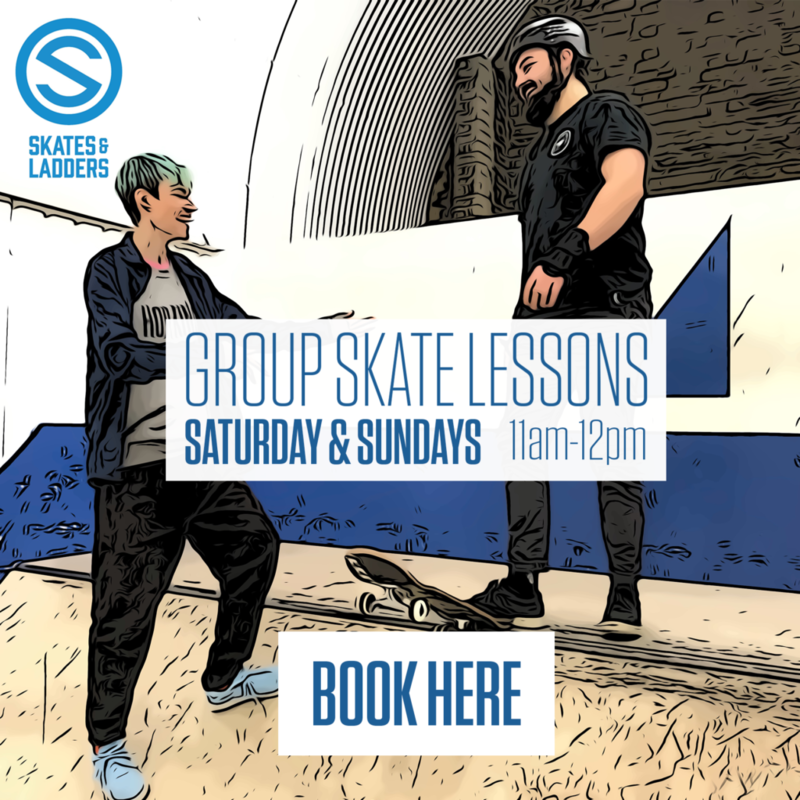 You can find out more and book them on the Skates and Ladders website: https://www.skatesandladders.com/book-lessons/. Certisoundz and London Bangers are hosting huge birthday bash for DJ Big Lurker. 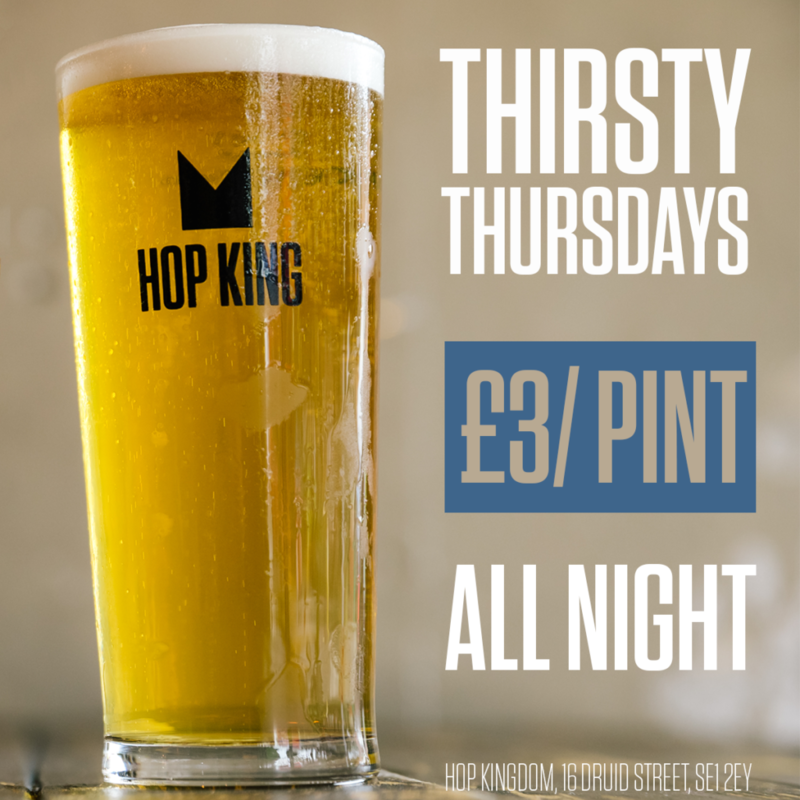 With 28 live DnB artists, £3 pints between 9-10pm and and insane sound system, you don’t want to miss out on this one! 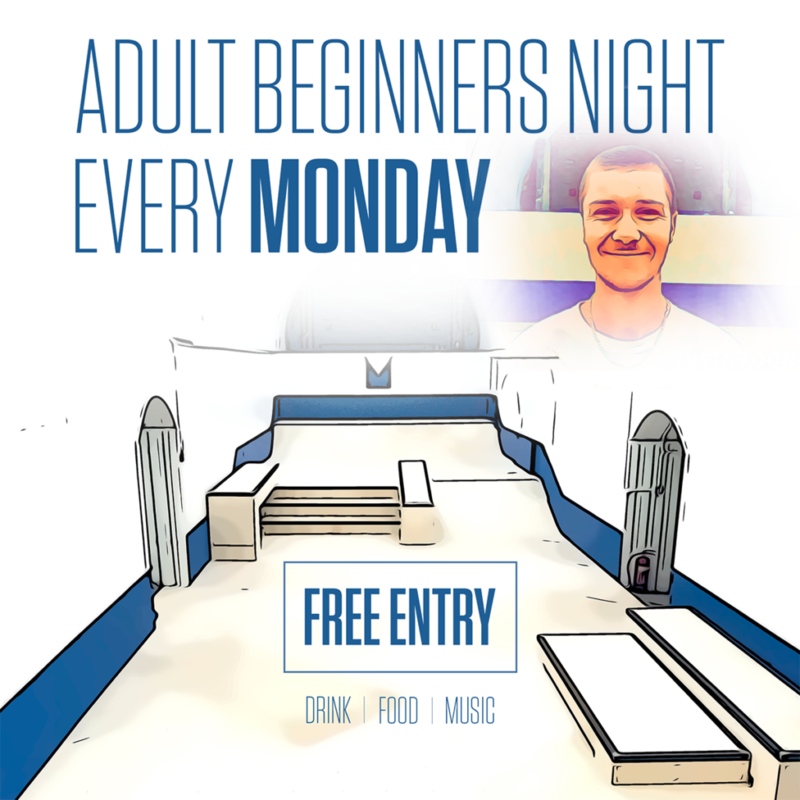 To join the guest list, click here: https://bit.ly/2Gld14R.